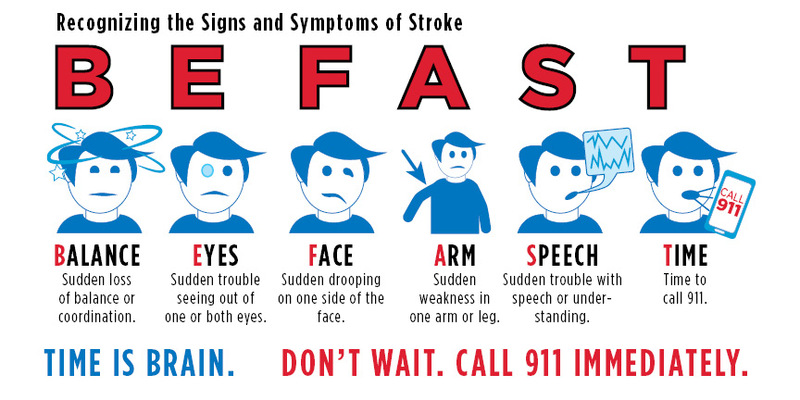 More stroke patients may now be eligible for treatment, but the first step is still up to you: Call 911. 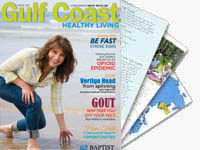 Stroke is the fifth leading cause of death and the No. 1 cause of disability in adults. a TIA occurs when a blood clot blocks an artery for a short time.